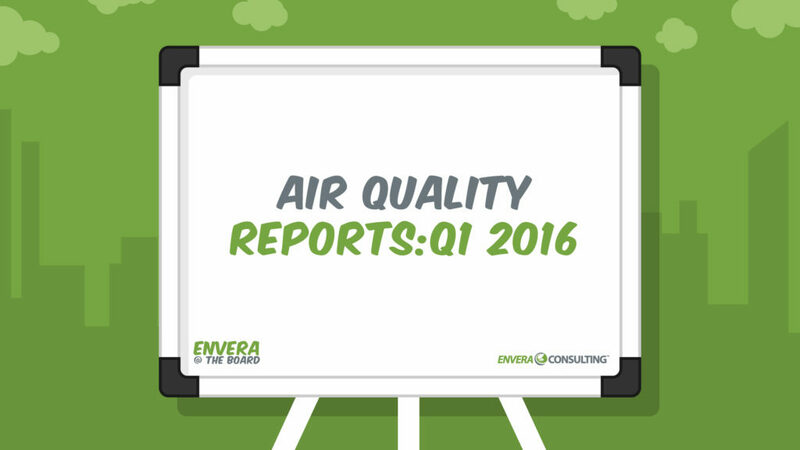 This is a replay of a webinar that we put on that talked about preventing the five most common violations issued by the South Coast Air Quality Management District (SCAQMD). Replay Slide Deck ### Do you see a typo or anything that’s incorrect? Please contact us and we’ll get it fixed. 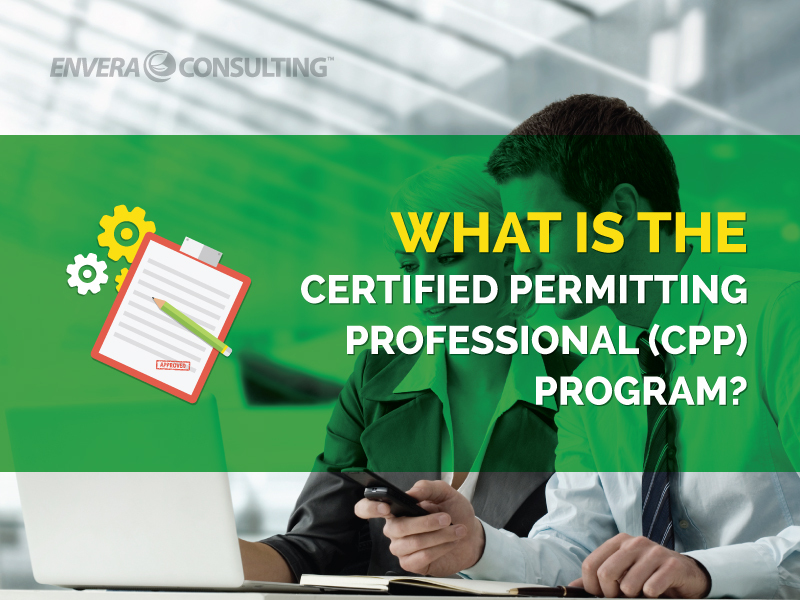 Learn what it takes to become a CPP in Southern California, and how it can benefit you when applying for an air permit.